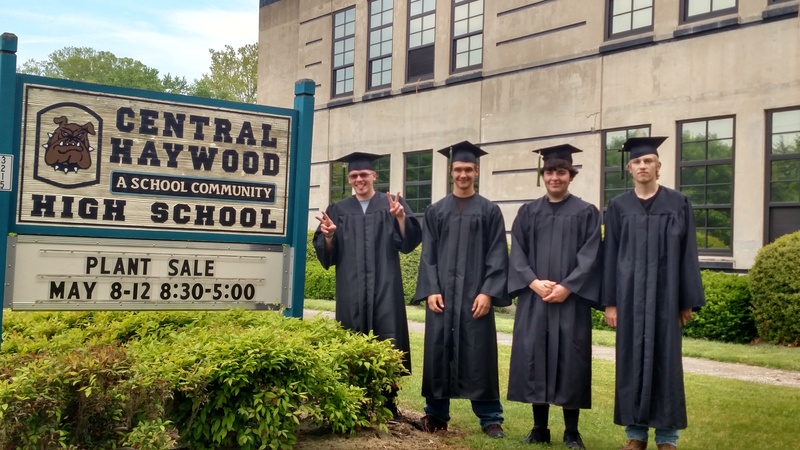 On Friday, May 12, some of our CHHS students participated in an additional graduation! 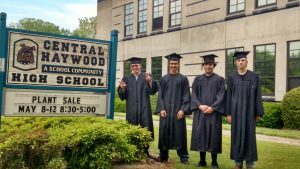 Four students completed the Haywood Community College certificate in Electrical Systems and were invited to participate in HCC’s graduation. Congratulations Josh, Levi, Eric, and Jarvis! 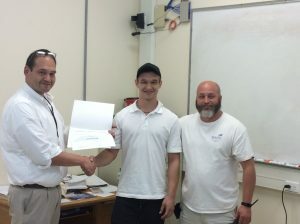 In addition, one of our students was recognized as the Electrical Systems student of the year by HCC for their entire program: Congratulations Levi! We are proud of all of these students for their completion of this college program while still enrolled in high school. We look forward to hearing great things about you in the work force soon.